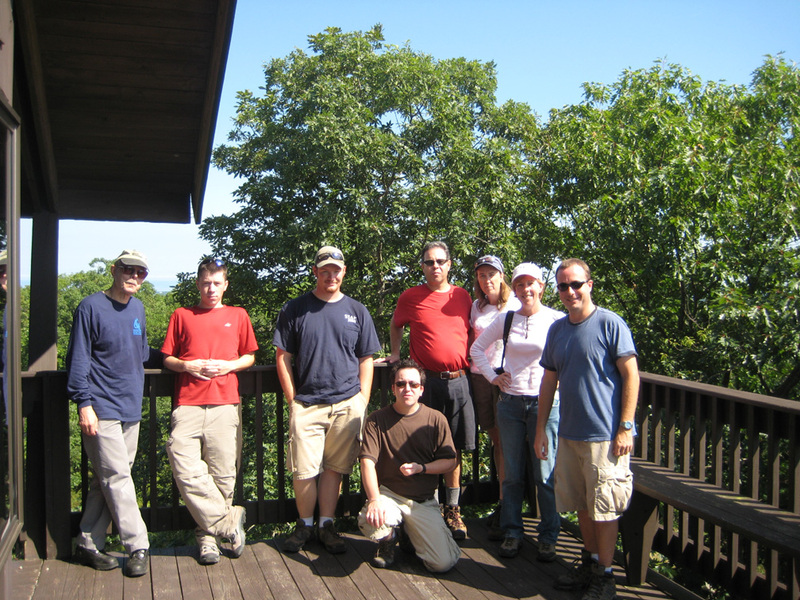 Preserving the history of 604 lost ski areas in New England and 82 elsewhere! Now celebrating 20 years on the web! Join our active ski discussions at Snowjournal.com. 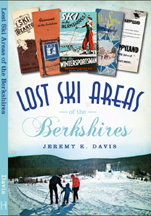 NELSAP's fifthbook - Lost Ski Areas of the Berkshires is on sale! Click here for ordering directions!. 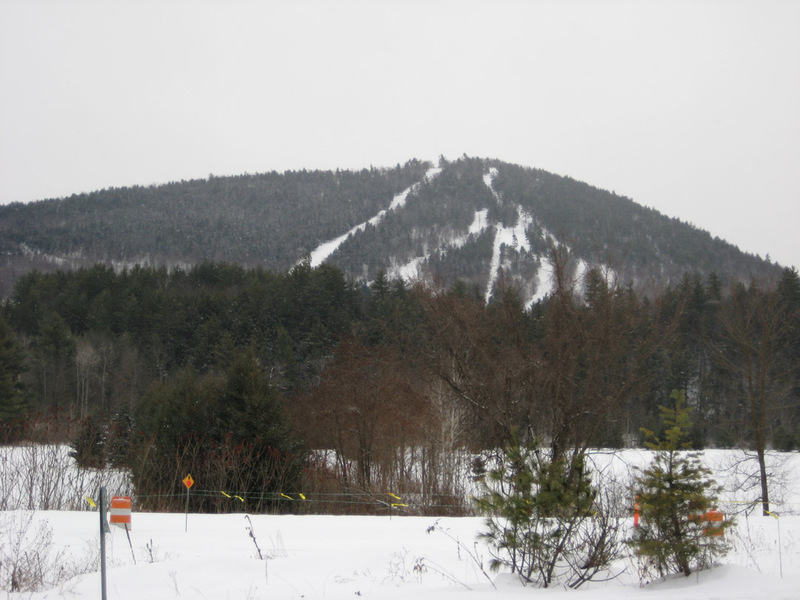 Lost Ski Areas of the Northern Adirondacks, Southern Adirondacks, White Mountains, and Southern Vermont are also available. NELSAP Store The NELSAP store sells T-shirts, calendars, mugs, and more! Click here to shop. All proceeds go to running the site, acquiring materials, etc. Ski Nation - Want to track your ski visits - including past seasons and lost ski areas? Check out the new Ski Nation app! You can collect pins for visits, share reviews, view trail maps, and see the latest snow reports. Have you ever wondered what happened to your favorite ski area? Why did it close? What was the history behind it? Ever driven by a closed ski area and wondered what it was, its legacy? NELSAP is here to answer your questions. Stories, pictures, and hard facts are used to describe the lost ski areas of New England and elsewhere. Since October of 1998 more than 670 areas have been listed on this site! Each state is listed on the menu bar on the left side of this webpage. Just click a state and you'll be on your way to exploring some rather interesting history. Your input is critical to the future growth of NELSAP. If you'd like to send us some information, please visit our "Contribute Info" page on the left to learn how, or send an email to nelsap@yahoo.comYour emails have made a very important contribution to the site since we were founded. We will try to get back to you and use your information on the site, though due to the volume of emails we receive, we may not be able to get back to you promptly. Please be sure to check out the New England Ski Museum, another great organization dedicated to collecting, preserving, and exhibiting ski history for the purpose of research, education, and entertainment. Become a member and help support skiing's past. 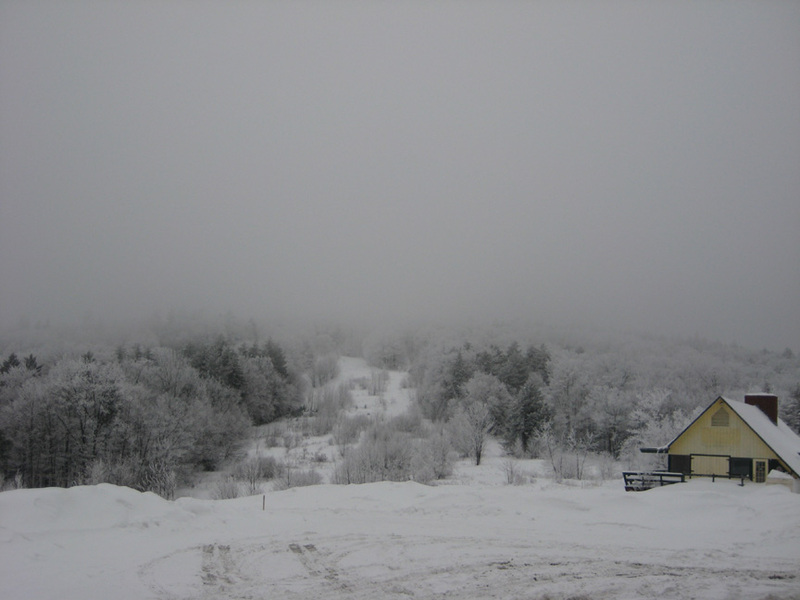 If you enjoy reading about the lost ski areas of New England, please consider making a donation. NELSAP will always remain free, but costs to run the site can be substantial. Please note that the donations are not tax deductible. If you're interested, please follow the link on the left. Everything on this website is the property of NELSAP or has been attributed to its source, please ask permission if you use this information elsewhere. Thanks! If you can see this text your browser does not support iFrames. We apologize for any inconviences. Join the NELSAP mailing list! Copyright 1998-2016 New England Lost Ski Areas Project. Website Created by Jeremy Davis and Jon Gallup. All Rights Reserved.